The Non-return Valves made of PVC, PP and PVDF show their strength with remarkable reliability. The valves work in either vertical or horizontal position. 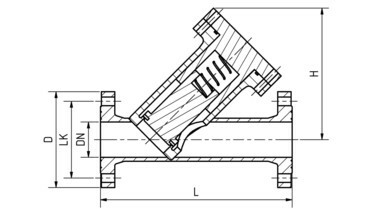 Because of its position-independent function and the simple maintenance process, the valve grants a high degree of process reliability. Connection dimensions and installation lengths accord specification custom made.